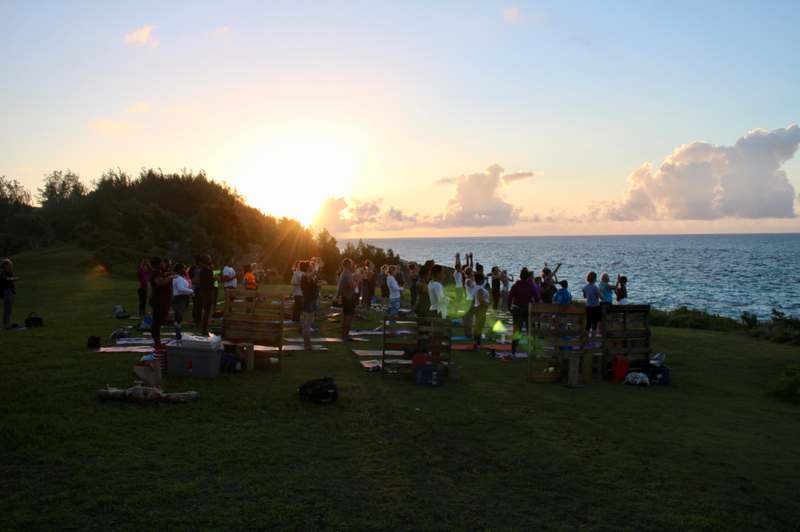 ​Visit our events page for the latest events and workshop offerings on the island. 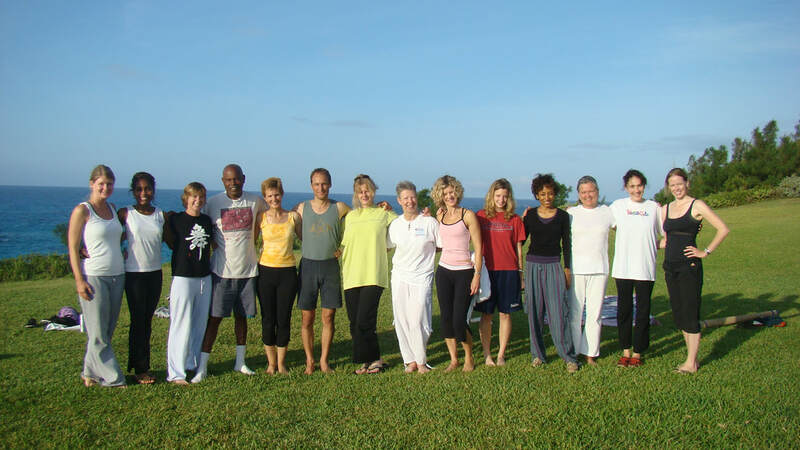 And find us on Facebook for even more from your local Yoga community. Thank you to everyone who joined us on this beautiful morning! ​Visit our gallery page to see photos from this special occasion. Find and 'LIKE' our page on Facebook to stay connected with the BYTA. In addition to posting Workshops and Events, we will keep our page updated with additional flyers and information about local teachers class offerings. We've added a new page! Click on the link to find out about Kirtan, call and response chanting.